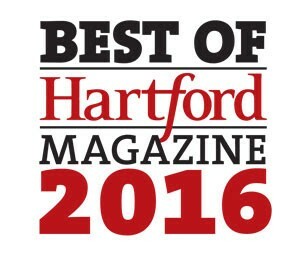 Voting is open for Best of Hartford Magazine 2016 and Aqua Pool needs your help! Aqua Pool & Patio is proud to be listed under “Retail” in the “Pools or Hot Tub” category. You must vote in at least 10 categories for your ballot to count. Thank you for your support!